The world runs on data and placed in the wrong hand, it can have severe consequences for an individual or a company. If you are getting rid of your computer and hard drives, it is advisable if you take some extra steps to ensure that all the data therein is securely deleted. Even corrupted hard drives and computers can be checked for information that you wouldn’t want anyone else to access. This might include passwords, credit card information, bank details, personal photos and other documents. Even deleted files can be recovered and this has been the origin of many scams and hacks. Any data accessed through a system is stored in the permanent memory and this applies to all devices – mobile phones, laptops, hard drives, printers, faxes and even micro SD cards. Depending upon the media, data can be retrieved in several ways. 1. 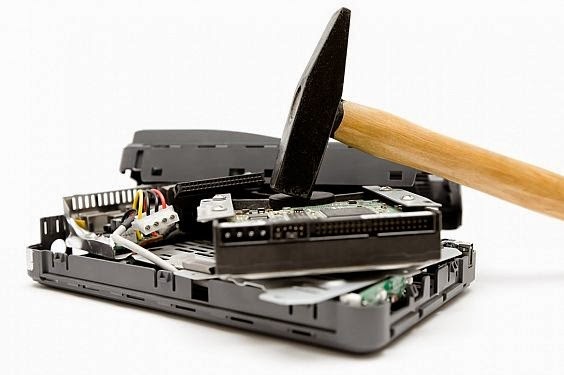 Physical destruction: This involves physically destroying the device, but in some cases, even damaged devices can provide sensitive information with specialized equipments and expert personnel. 2. Deleting Software: Overwriting data with the help of data destruction/deletion software is simple and cheap, but it too is ineffective in some cases. Further, this may actually create temporary files that take up unnecessary space. 3. Restoring to Factory Settings: Many devices like mobile phones offer restoring to factory settings that delete all the data and restore the memory completely. However, it will depend on the manufacturer if the in-built technology is sufficiently secure. Wiping out doesn’t necessarily mean deletion and in case it’s your mobile, you will actually expose a lot of personal information to others access. 4. Formatting: Formatting a hard drive is actually recreating file systems and data structures. A complete format process can be used in conjunction with overwriting and does provide the assurance that data cannot be re-accessed. However, this again is not a sufficiently secure technique and will largely depend on the media under consideration. 5. 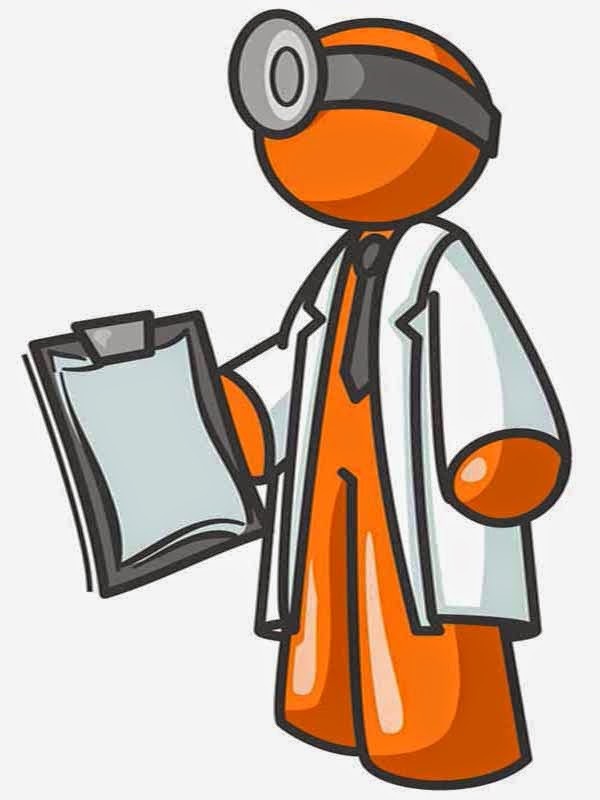 Hiring specialists: There are many specialists who provide secure data destruction services. These are organizations who work with the latest software and special systems that will overall all sensitive information and block any further access to precious data. However, when you approach such an organization, it is important to check out their credentials and the methods they employ to do the same. Proper data treatment is one of the major concerns of all companies across industries. This is the era of information technology and every piece of information is crucial to the working of a business. In the wrong hands, it can have disastrous consequences. If you are looking for a reliable hard drive destruction service, search for specialists who specialize in the process and guarantee a completely reliable end result. Secure data destruction is necessary for all securities, server, data center operation and IT departments. Also, make sure that the data destruction service you hire provides complete confidentially of information. It is better to check out the history of the service provider and ask for referrals. In most cases, the best data destruction services will have decades of experience and will accept any type of media.